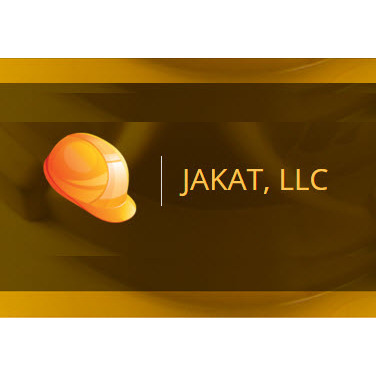 Jakat, LLC - K. N. Slyter in Davenport, Iowa provides complete remodel and repair services. Servicing the Quad Cities, we specialize in roofing, siding and window replacement. Our team can help with small home remodels to complete new constructions and everything in between. We are ready to take on your project: Room additions Basements finishing Finish outs Insurance claims welcome. Call Jakat, LLC - K. N. Slyter today, to discuss how we can get to work for you.